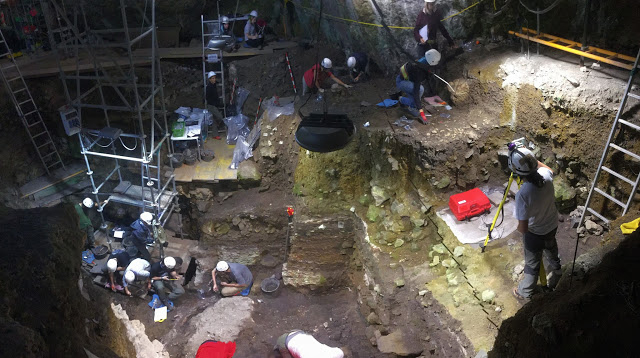 In a multidisciplinary study published in Proceedings of the National Academy of Sciences, an international team of researchers combined archaeological, genetic and stable isotope data to encapsulate 4000 years of Iberian biomolecular prehistory. 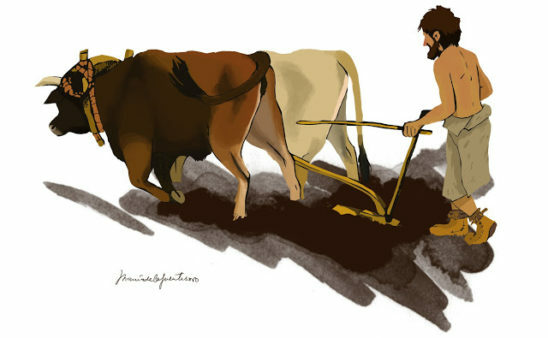 The first farmers mainly reached Iberia following a coastal route through the northern Mediterranean Sea. The new study demonstrates that Neolithic Iberians show genetic differences to the migrant farmers that settled in Central and Northern Europe. “This suggests that all early farmers in Iberia trace most of their ancestry to the first Neolithic people that migrated into the peninsula and that later contributions from their central European counterparts were only minor,” says archaeogeneticist Cristina Valdiosera from La Trobe University in Australia, one of the lead authors of the study. These Mediterranean route migrants show a strong genetic connection with the modern-day inhabitants of the Mediterranean island of Sardinia. “We can probably consider modern Sardinians relatively direct descendants of the people who spread farming practices across the Mediterranean region around 8,000 years ago,” adds Mattias Jakobsson, population geneticist at Uppsala University, Sweden and one of the senior authors of the study. Despite other potential entrances into Iberia, such as North Africa or mainland Europe, the researchers did not find substantial regional differences within Iberia. Uppsala University’s Torsten Günther, population geneticist and one of the lead authors of this study, says, “While geographic differences seem minor, we do see some differences over time due to interaction and genetic exchange between groups.” The first Iberian farmers show remarkably low levels of genetic diversity, indicating that the first wave of eastern migration to establish itself on the peninsula was relatively small. Following this initial period of low diversity, the newly arrived populations grew in size and mixed with the local hunter-gatherers, rapidly increasing genetic diversity during later periods. The study illustrates the power of interdisciplinary research to understand the full complexity of European prehistory. “Overall, these results emphasize the differences between the westernmost populations and their central European counterparts and highlight the need for detailed regional studies to reveal the full complexity of prehistoric migrations,” Dr. Valdiosera concludes.